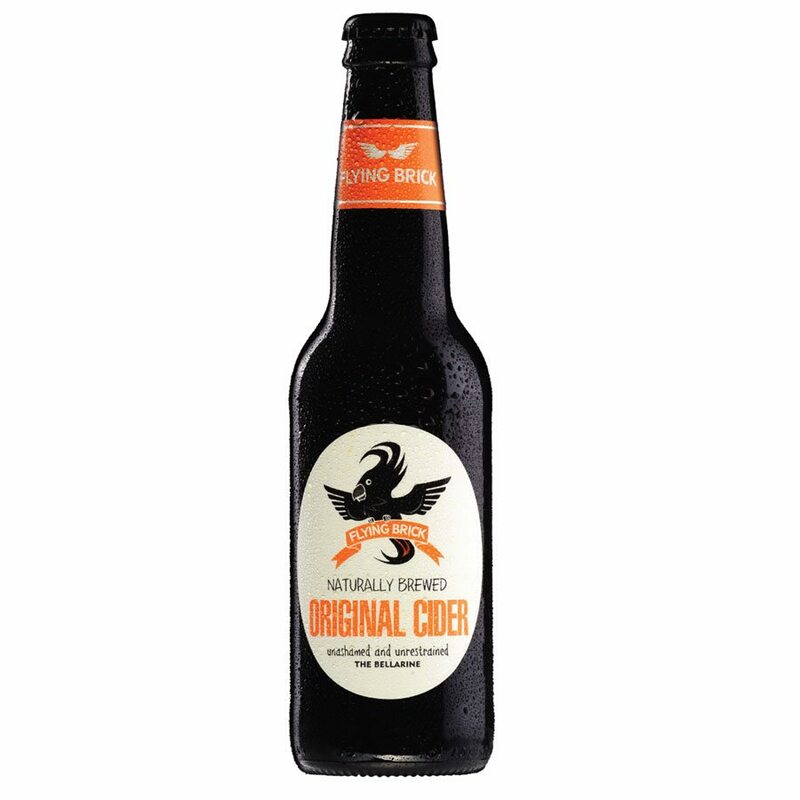 Flying Brick Original Apple Cider is pure, clean and fresh. Fine and delicate with loads of fresh apple sweetness. A playful creaming soda like toffee complexity. An easy choice for a delightful and satisfying drink on a hot day. Opulent golden straw in colour and a fine, delicate bead. Lovely vanilla notes shining through on the nose. 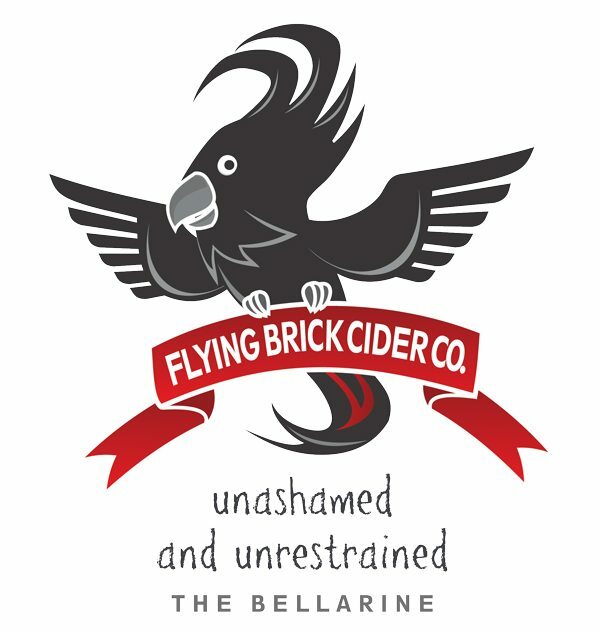 100% Fresh Australian fruit…crispy, crunchy apples, never from concentrates.